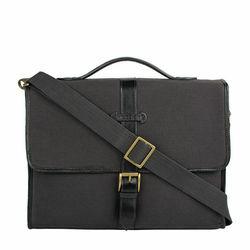 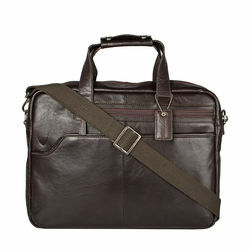 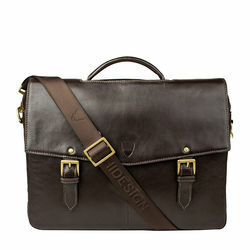 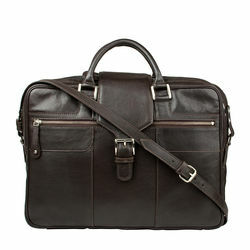 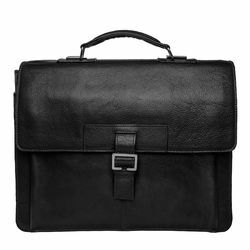 Hidesign’s Lucca is one of the most successful & popular men's bag proving its mete throughout the years. 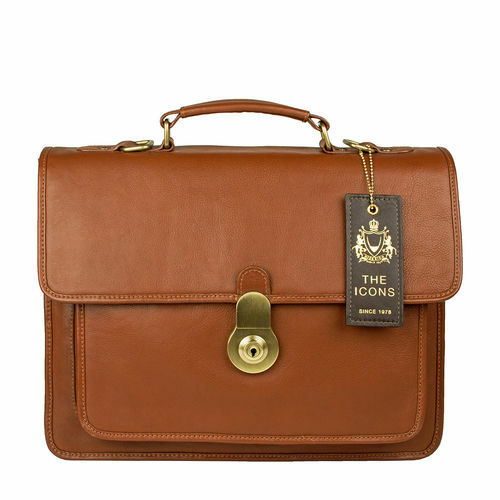 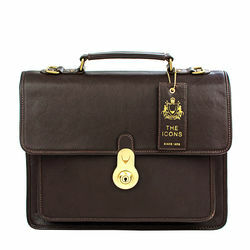 The briefcase is being reintroduced as an addition to Icon Collection in 2016. 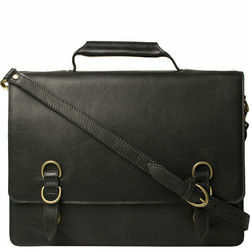 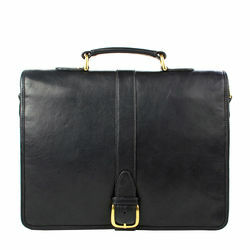 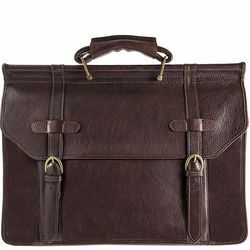 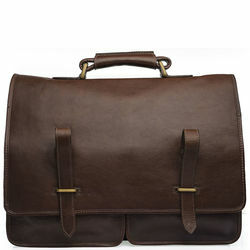 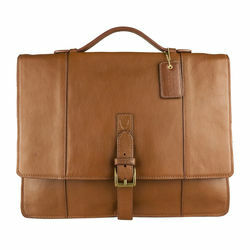 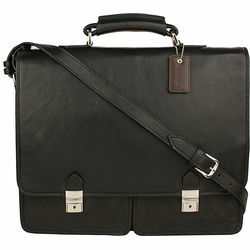 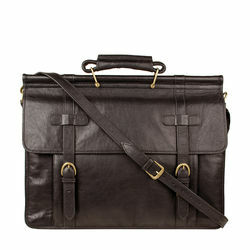 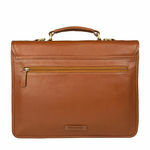 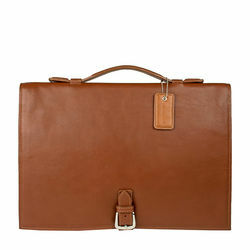 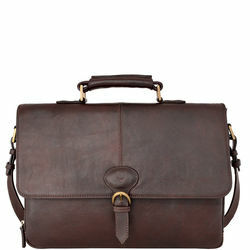 The Classic & Maori leathers used for the creation of this briefcase are vegetable tanned and gives it an ageless grace. 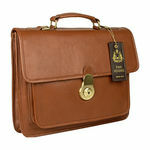 Lucca with its spacious interior and Hidesign’s solid brass press lock, will keep all your secrets safe.